Martin Audio announced the appointment of Ben Tucker to Product Support Engineer. Tucker, who joins Martin Audio’s Product Support Group, has a Distinction in Live Sound Foundation Degree from the University of Plymouth, a BTEC in Music and is an avid musician, enjoying composition, arrangement, recording and performing live. 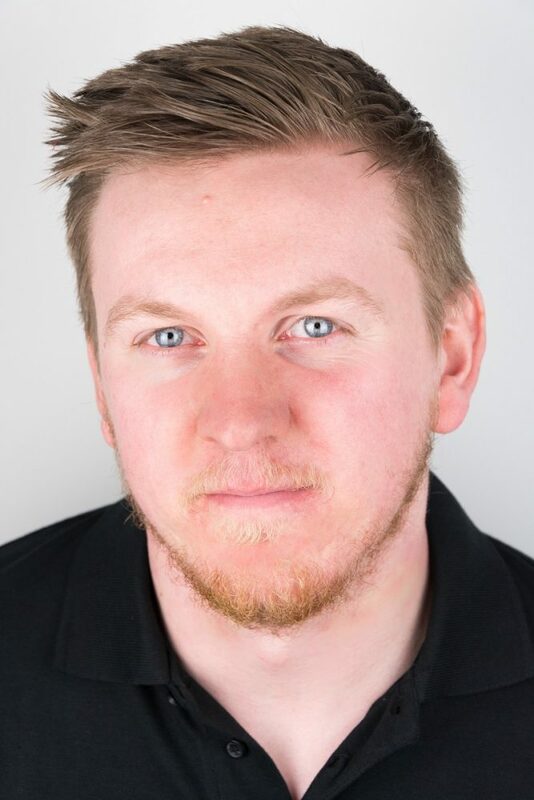 He has worked for Millstone Sound and as a freelancer live sound engineer designing, preparing and deploying audio systems for large scale events as well as carrying out console operation duties at both FOH and monitors for various shows.